Were you in a car accident? Did you visit your primary care physician or the hospital? Were you sent home with a prescribed pain reliever? If so, you may have a mild form of whiplash or just a sore body. Yes, pain may subside overtime, but don’t you want immediate relief? Also, don’t you want to know if there is a more serious problem instead of waiting for it to explode at a later date? After a car accident, you should never take risks. Call today to see Dr. Vaughn. As a chiropractor with experience treating patients that have been in car accidents, Dr. Vaughn is here to help! 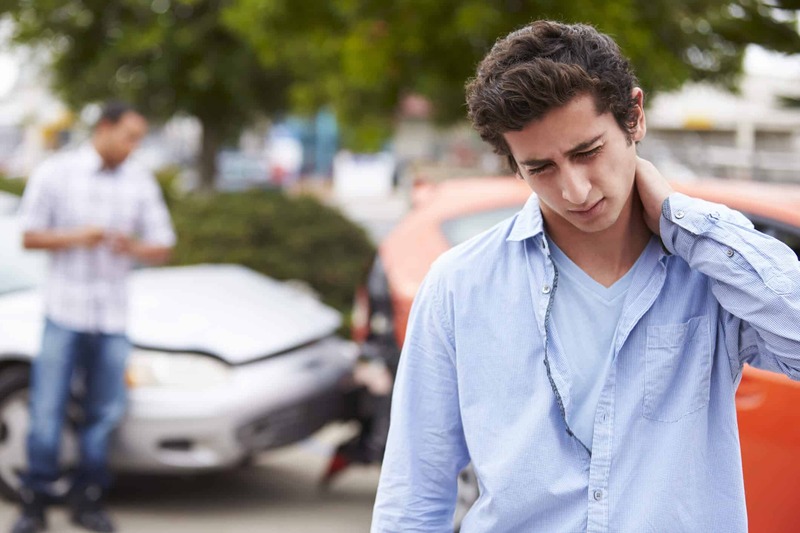 Why Should you Seek Chiropractic Care After a Car Accident? For starters, chiropractors do not just try to hide the problem of pain with medication. They do not use it. Instead, they rely on manual therapy. For pain that will subside overtime, therapeutic massages are best. For spinal or joint injuries, adjustments are best. Whatever the treatment, manual therapy is used. It involves the hands. To make a proper diagnosis after a serious car accident, an MRI, sonogram, or x-ray may be used. Another reason why you should seek chiropractic care after a car accident is to prevent later complications. Not all injuries result in pain. Some are just minor enough that there is no pain. That does not mean something didn’t happen to the body, your muscles, joints, or spine. Chiropractors will examine the body and they can determine if anything is even slightly wrong or out of place. Treatment will ensure. Primary care physicians tend to wait until pain is a symptom before taking action. You now know the benefits of seeking chiropractic care after a car accident, so what should you do? Schedule an appointment. You may first want to speak with your car insurance provider or the at-fault driver. Most car insurance claims cover medical treatment sought because of an accident. You do not need to wait. Most insurance providers extend coverage to chiropractic care. They are legally classified as contact physicians by the federal government. All insurance companies should accept the treatment and diagnosis of a chiropractor, if not keep on pushing. Sometimes, it can be difficult to get an immediate appointment. When making your appointment, state that you were in a serious car accident. Some schedulers may be willing to squeeze you in or contact you in the event of a late cancellation. If seeking care immediately following a car accident, you may need to wait to file a claim. If the chiropractor requires immediate payment, pay or give your health insurance information. The rest can be worked out later. For now, it is important to seek treatment for any pain or discomfort you are feeling. Care should always come first.